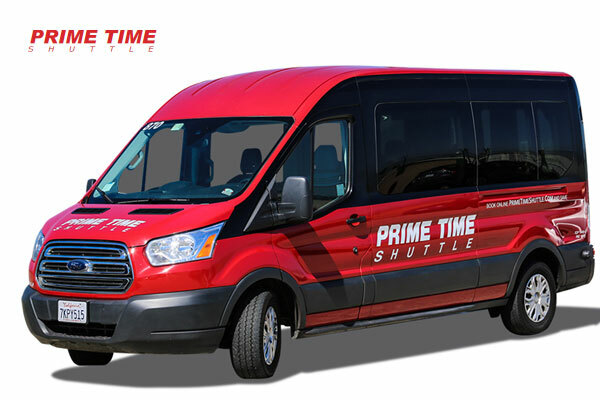 PRIME TIME Shuttle is a LAX airport shuttle service located in Hawthorne, California. Providing quality airport ground transportation service for your business or pleasure trip in Southern California since 1984. – Los Angeles International Airport – Los Angeles, CA. – Universal Studios Hollywood, Universal City, CA. 10% Off for Non Shared Rides! 4520 W. Imperial Hwy, Inglewood, CA 90304, USA.